The recent events in Boston are a heartbreaking reminder of how much violence is still going on around the world. Peace always starts from within and radiates outwards. Do you want to see peace around you? 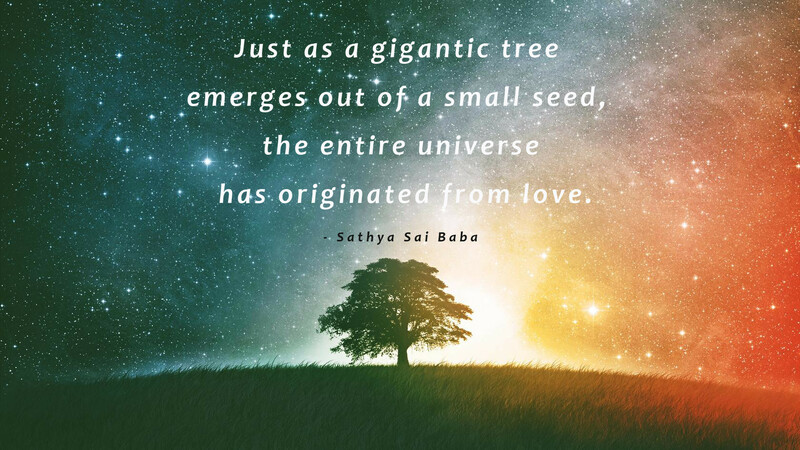 This entry was posted in Inspiration, Yoga and tagged Boston, love, peace, Sai Baba. Bookmark the permalink.